Watch IUSM administrators and students take on the online phenomenon that's so far raised more than $94 million for ALS research. Junior faculty are sought for the Independent Investigator Incubator, or "I3," a new mentorship program focused on research success. Activity includes a dedication for the newly renovated Rotary Building and the installation of an advanced MRI machine. 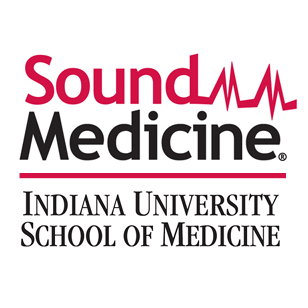 News and headlines from the campuses of the Indiana University School of Medicine.